Art In FLUX is an uptown arts initiative that creates opportunities for artists by reclaiming underutilized and unique spaces for art exhibitions and creative collaborations. 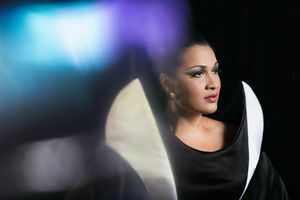 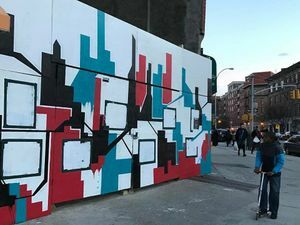 Since its launch in 2012, Art in FLUX has popped up in empty neighborhood retail spaces, city parks, schools, lobbies, and streets to provide greater accessibility to the arts and connect patrons and property owners with a diverse and dedicated group of artists in Harlem. 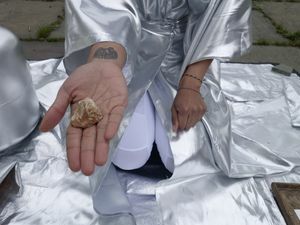 In just four years, Art in FLUX has expanded its scope and mission and has grown to include the FLUX Art Fair, an annual international art fair launched in May 2015 that presents both local and international artists in Upper Manhattan timed to coincide with one of the City’s leading international art weeks. 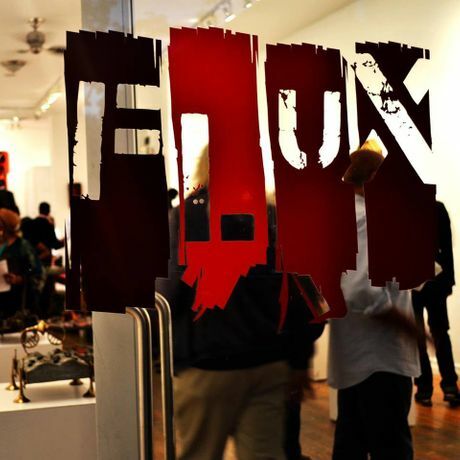 In 2016 FLUX Art Fair presented over forty public art projects in Marcus Garvey Park, Harlem Art Park and Malcolm X Blvd in collaboration with NYC Parks Department and NYC Department of Transportation's Art Program.